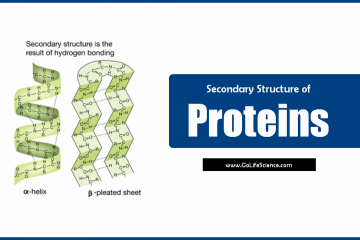 The term secondary structure refers to the interaction of the hydrogen bond donor and acceptor. 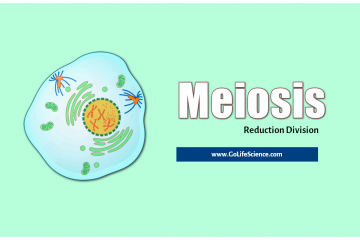 Meiosis, or reduction division, is a process during which exchange of genetic material between the. 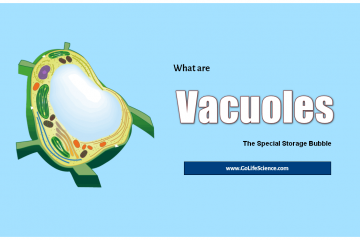 The vacuole holds large amounts of water or food. Don’t forget that these can also. 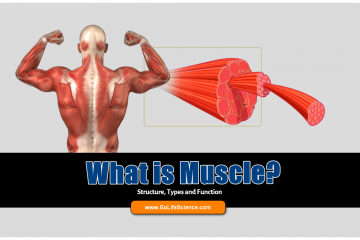 Muscle is a contractile tissue. 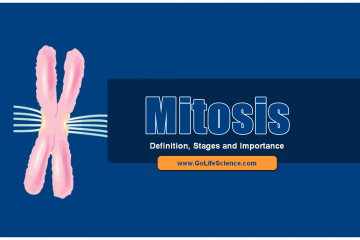 Muscle cells are specialized for contractile ability. The characteristic property. 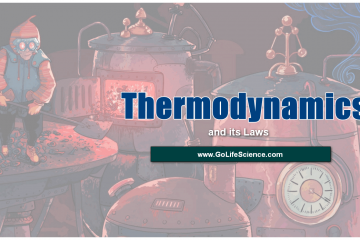 Energy exists in many forms, such as heat, light, chemical energy, and electrical energy. Energy. 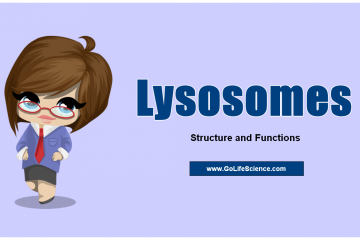 Lysosomes (Laso = dissolving; some = body) are membrane-bound spherical organelles containing lysosomal enzymes, that.